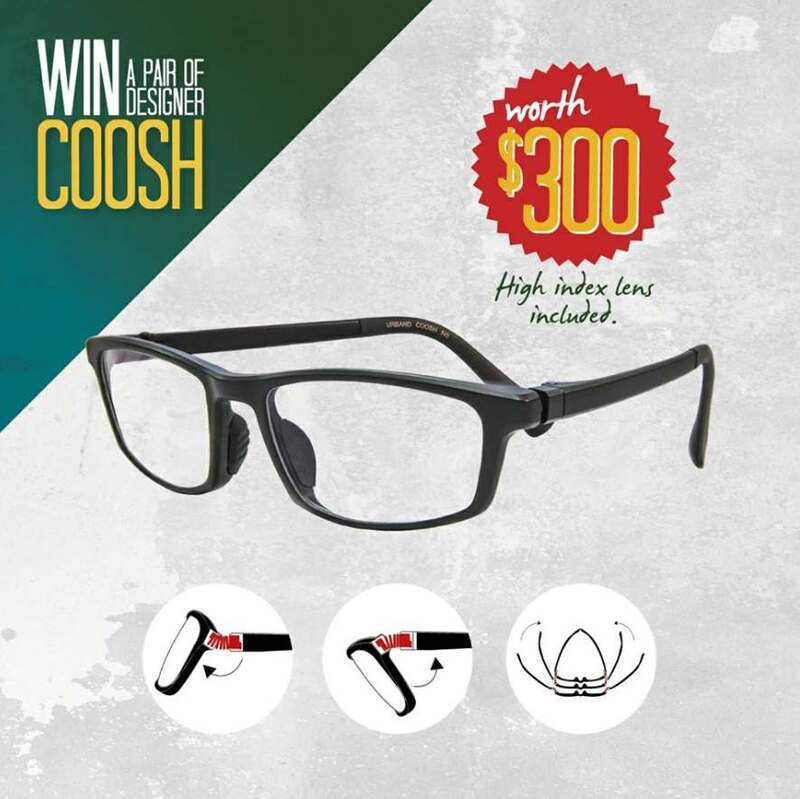 We are giving away a pair of COOSH designer glasses worth $300! ? 1) LIKE this post. ? Find out more at Nanyang Optical #Singapore.